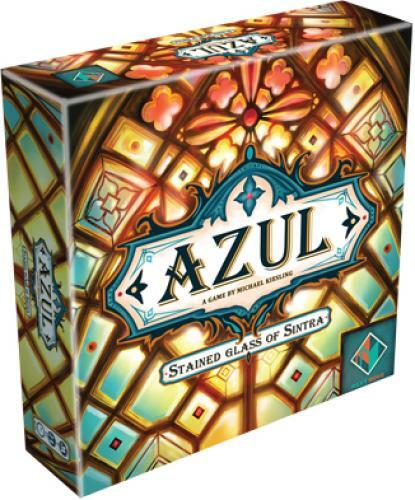 Fill in your details below and we will let you know within 24 hours if we can get Azul: Stained Glass of Sintra to you with haste! After furnishing the Palace of Evora, King Manuel I of Portugal now seeks to commission the world's greatest stained glass artisans to adorn the windows of the Royal Palace in Sintra. As a stained glass artisan, this is a once in a lifetime opportunity to demonstrate your exquisite abilities for king and country. Will you be the best at creating the most beautiful stained glass in all of Portugal? Welcome back to the world of Azul!